Decorative Items and Accessories are the corner stone of giving life to a room - and a big part of building the right ambiance. There are many ways of doing this. We can help by providing you with several choices of modern and antique style mirrors, dimmer controls - which help create a lighting mood, and interesting center pieces like fountains. 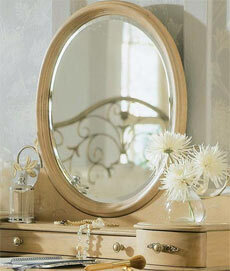 We also offer replacement glass, fabric shades, harps and finials. Bring in your lamp for a custom fitting!